Smithtown Auto Trim is dedicated to restoring your automobile's carpeting to like-new condition, delivering the enhanced appearance your vehicle deserves. 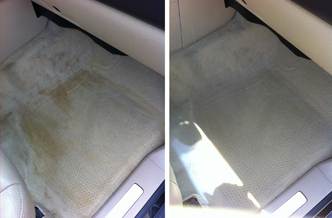 Smithtown Auto Trim offers the highest quality custom molded auto carpets available. Our molds are created using the original flooring, so the original fit is guaranteed. All of our auto carpeting is made with high quality fabrics, correctly molded to the actual vehicle floor pan. With so many options to choose from, stop in to Smithtown Auto Trim and let us begin your restoration today.